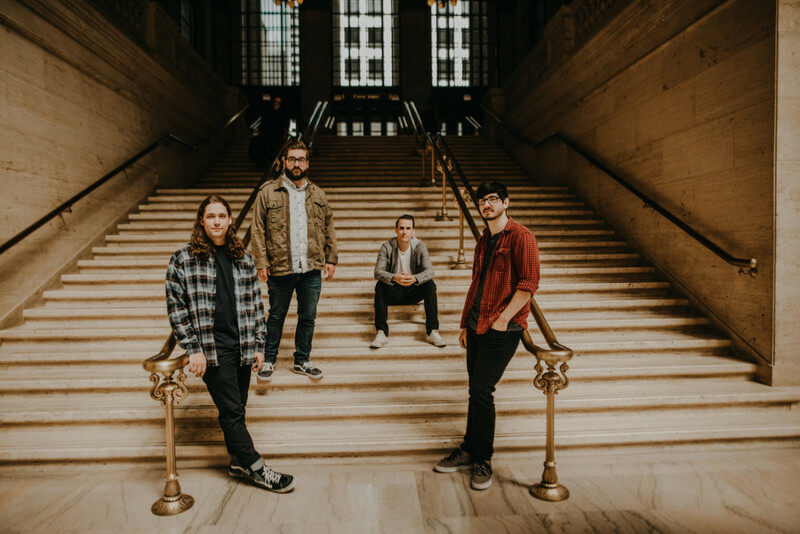 We are pleased to bring a Punknews Exclusive premiere for Chicago pop-punk four-piece High Wire. The track is called "Different Places" and it will be released on their latest EP of the same name. Different Places was produced by Seth Henderson (Real Friends, Knuckle Puck, Sleep On It). See below to view the music video. "Different Places" depicts the harsh reality during a relationship when both individuals come to the realization that they want different things and are no longer compatible. From the day we wrote "Different Places", we knew the song was incredibly special and would be a step in a different direction for us creatively. We became fully aware of this fact as the EP came together in the studio with Seth Henderson and it ultimately became the best representation for this collection of music. With the video, we didn't want to over-complicate things with an elaborate narrative and instead focused on the music and lyrics to tell the story along with captivating camera work. Alex Zarek returned to direct the video which is reminiscent to music videos that inspired us from the beginning. It's something familiar, but new.